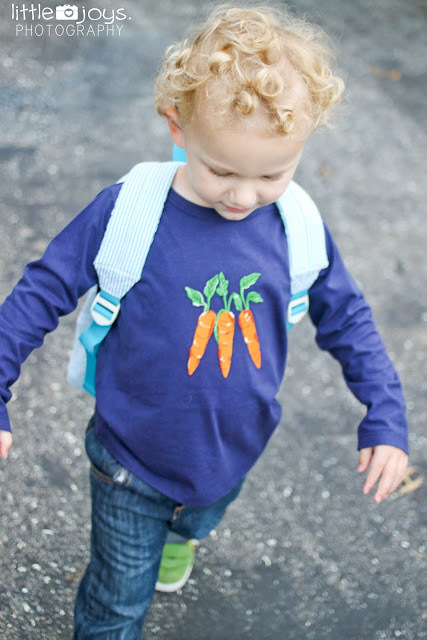 I Love You More Than Carrots: Is There Anything Cuter Than A Toddler Toting A Backpack? Is There Anything Cuter Than A Toddler Toting A Backpack? Although The Toddler isn't in any sort of pre-school program at the moment, that doesn't necessarily mean he doesn't have a use for a snazzy little toddler backpack when spur of the moment Tiny Toddler Excursions arise. Excursions like picnics with mom and brother, adventures to the aquarium or even just a walk down the street to the local park absolutely necessitate a receptacle for one's most beloved treasures. 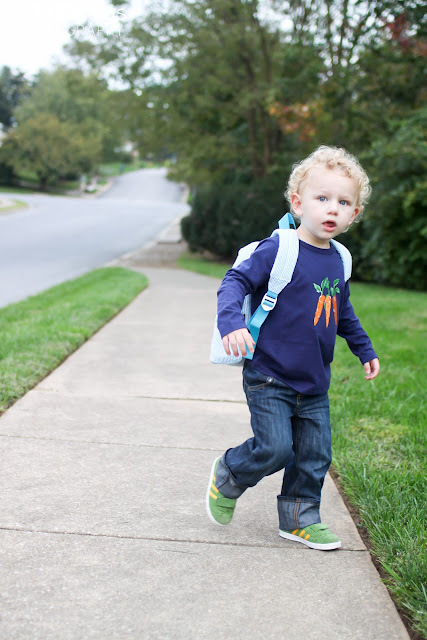 It's during these little moments that The Toddler loves to carry around his brand new Posy Lane backpack stuffed to the gills with just a few of his favorite things. "What does The Toddler haul around in there," you might ask? A couple of Matchbox cars, a sippy full of juice, a drumstick (of the instrumental variety, not poultry, mind you) as well as one pacifier, one faux kitchen strawberry and a plastic kiddie spoon. 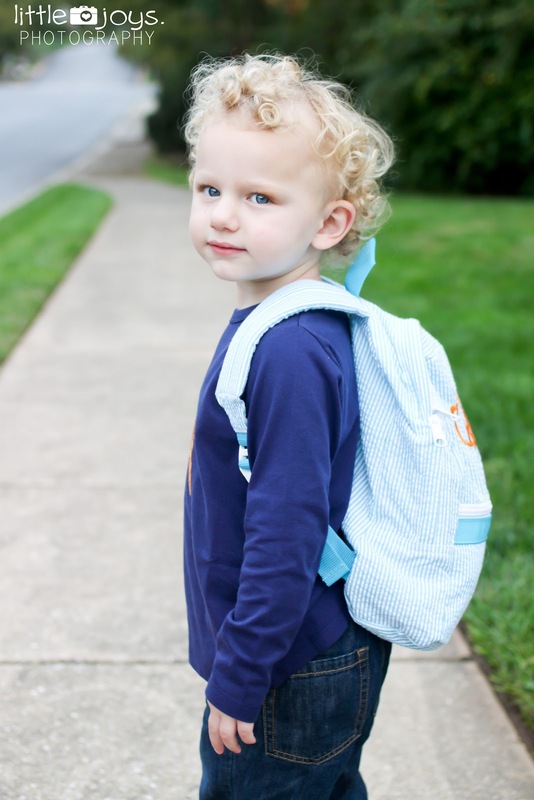 Fun meets function in this adorable Mint Toddler backpack. 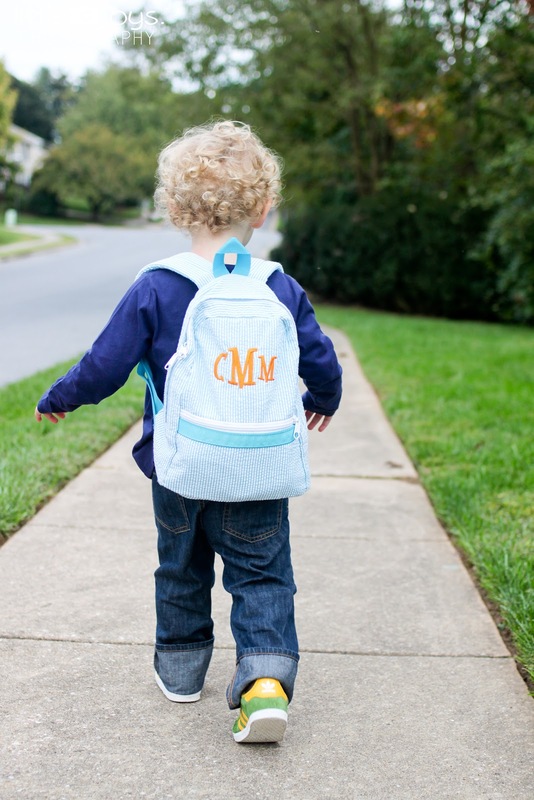 Made of durable seersucker with an easy to clean inner lining, this backpack boasts a spacious main compartment with a smaller zippered compartment up front for those extra, extra special treasures like Mommy Calling Cards and other important identifiers. With impeccable attention to detail and terrific customer service, it was a pleasure doing business with the Texas-born and Texas-based, Husband-And-Wife-Super-Team known as Posy Lane. Nathen graciously helped me customize The Toddler's new backpack and within days of placing our order, it arrived on our doorstep to one happy little toddler. 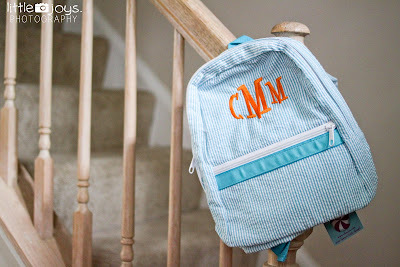 I am very impressed with both the quality of the backpack as well as the stitching of the embroidery. With a rugged little Toddler Man on my hands, any products that find their way into his hands must stand up to the Crazy Toddler Wildebeest test and I have no doubt that this product will wear very well. 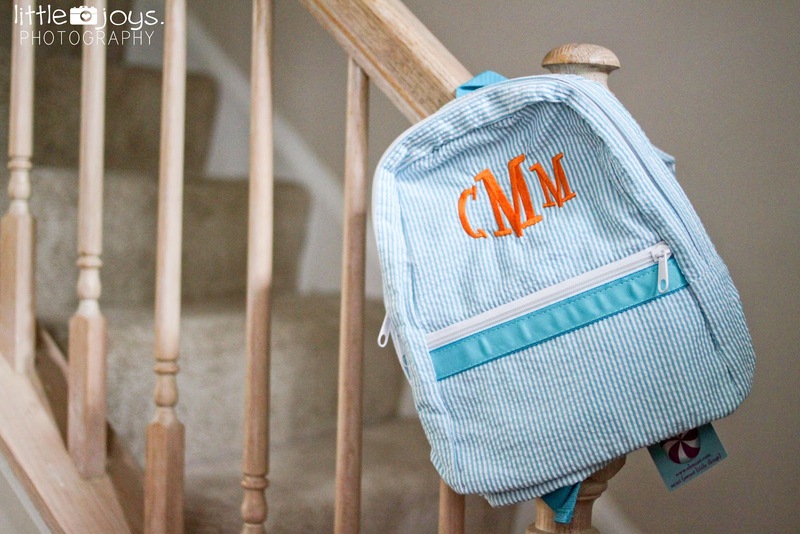 Not only does Posy Lane offer both toddler and little kid-sized backpacks but they also offer a plethora of personalized and customizable gift ideas. From iPhone cases, tote bags, towel wraps and the infamous MomAgenda planners to nap mats, crayon keepers and baby blankets (just to name a few), Posy Lane has something for everyone. Disclaimer: I was provided this product free of charge in return for my honest thoughts and opinions. I did not receive monetary compensation for this review and any and all stated opinions are honest and my own. 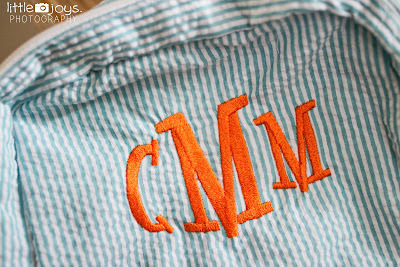 Many thanks to Posy Lane for supplying the product mentioned in this review. Love a kiddo in a backpack!!! Toddler's absolutely need backpacks!!! They have all kinds of important stuff to carry, dude! Wanna see something else cute? Love the seersucker! Rhys has not one but two backpacks because I agree - nothing cuter than a backback on a toddler!